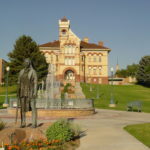 Land Surveyor In Nephi – Ludlow Engineers and Land Surveying have been performing land surveys in the Nephi – Juab valley since 1975. 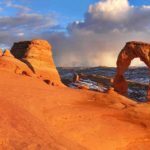 We perform all kinds of land surveys and all types of Civil Engineering services throughout the State of Utah. 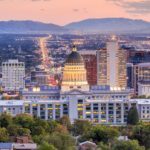 Nephi, Utah is a fast growing City located in the heart of the State of Utah, click on the link to learn more about the great city that it is becoming. We also perform quality topography surveys, as-built surveys, etc. 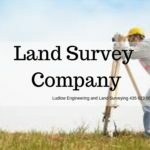 Click on our land surveyor main page to see all of the many services that Ludlow Engineering provides to this great community. 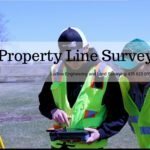 In that past weeks or so, we have provided several posts that illustrate the many things that land surveyors do. 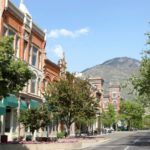 Review the list below and then feel free to give us a call at (435) 623-0897. 5. Interpret design drawings and topographic maps as well as maintain sketches, maps, reports and legal descriptions of surveys in order to describe, certify and assume liability for work performed. Land surveyors are the first people you have to consider in measuring and mapping lands. Their data measurements are used by the engineers in planning structures accurately and safely. 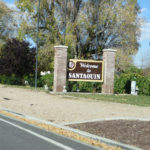 It helps understand and make the most of the landscape design fit with the buildings. As you may put it, land surveyors are required to stand behind their work for the rest of their lives. They work with property rights and re-establishing old boundaries, which help land owners define and understand the rights they hold. In a nutshell, land surveyors are the interpreters and providers of landmarks and records that directly affect ownership and the property. Indeed, it is a very serious responsibility! They do spend much time reading legislation, bylaws and engineering documents. Land surveyors are definitely mathematicians, historians, project managers, and engineers. Do not forget about the legal aspects and professional responsibility that land surveyors bear. We take our work seriously! 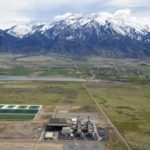 Ludlow Engineers and Associates is located right here local in Nephi. We know this area better than any other land surveyor. 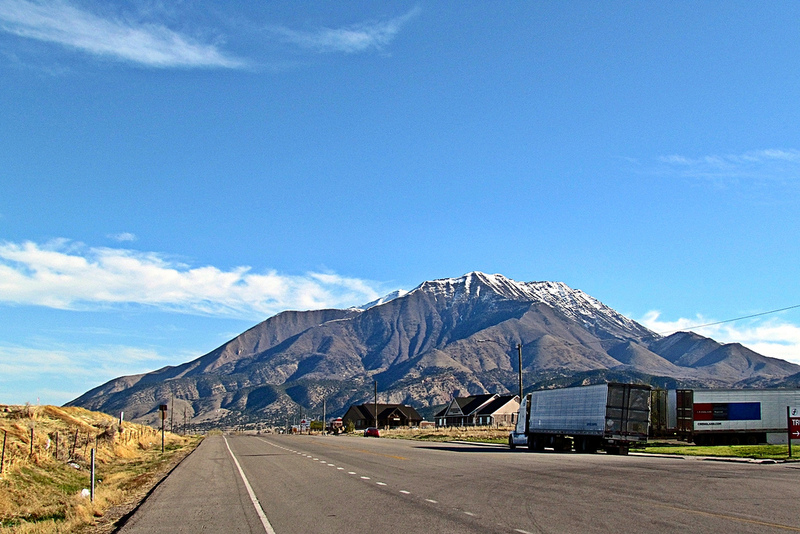 We love this city of Nephi and we will work had to keep it beautiful and peaceful. If you have questions about your property or need a survey done, please call our office today. We have access to a plethora of information from the years of land survey work we have conducted in this area. We are familiar with land all over the county and will be your best source for surveying or engineering needs. The professionals at Ludlow’s will work hard to provide you with an honest, accurate description of your land and boundaries.